Hover over any make to view all models available. Stock #:ST49542 – * Plus TT&L and $299 dealer transfer service charge. Unit subject to prior sale. Art for illustration only. Stock #:ST49542 – *Plus TT&L and $299 dealer transfer service charge. Unit subject to prior sale. Art for illustration only. Safe and reliable, this Used 2018 Ford Explorer XLT makes room for the whole team and the equipment. This Ford Explorer has the following options: ENGINE: 3.5L TI-VCT V6. Transport everyone in the comfort of every amenity in this trustworthy and dependable Ford Explorer. 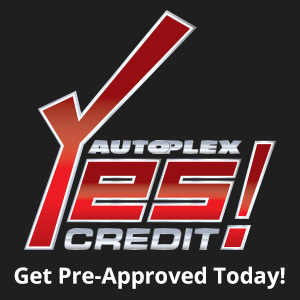 Stop by Borman Autoplex located at 470 W Boutz Rd, Las Cruces, NM 88005 for a quick visit and a hassle-free deal! Stock number is located below vehicle mpg as "Stock #XXXXXXX". By submitting this request you are agreeing to accept email communications from Borman Autoplex.